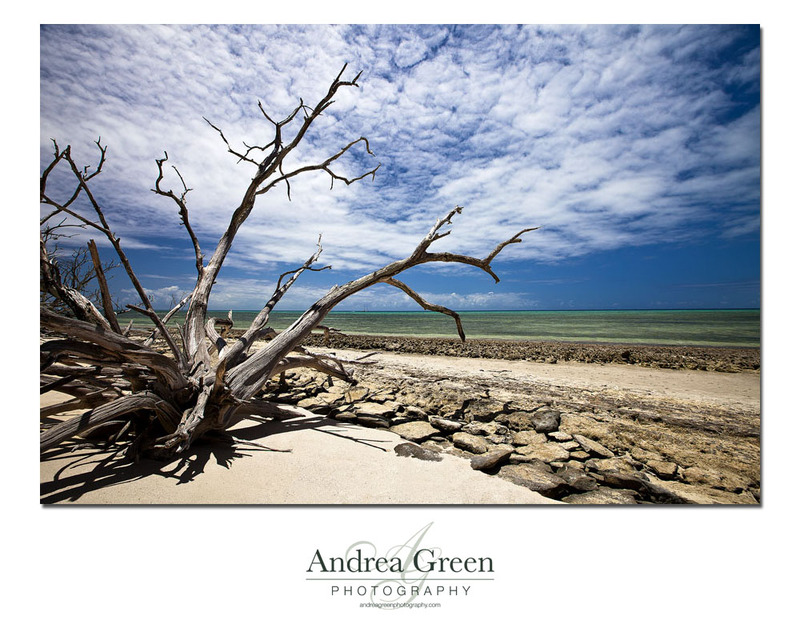 Here is another shot that was taken in Cairns over at Green Island. I love the colour of the water and the bright blue skies over there. You just feel so relaxed and peaceful. Well I do anyway. I love the beach, anything with water really and especially tropical places so Cairns is an ideal place for me. I love Cairns, well probably not Cairns itself so much but everywhere else that is near Cairns. Well except for the crocs that is. I went to Cairns in October and I still haven’t really done anything with any of the shots until now. It is an absolutely beautiful place, the amazing blue ocean, green rain forests, palm trees on the beaches.You just feel so calm, relaxed and peaceful. It’s just a shame that you really can’t swim there, between the crocs and the jelly fish there’s not much hope. I can’t wait to go back there, I don’t know when that will be but I know that it is definately one place that I want to go back to as soon as I can. 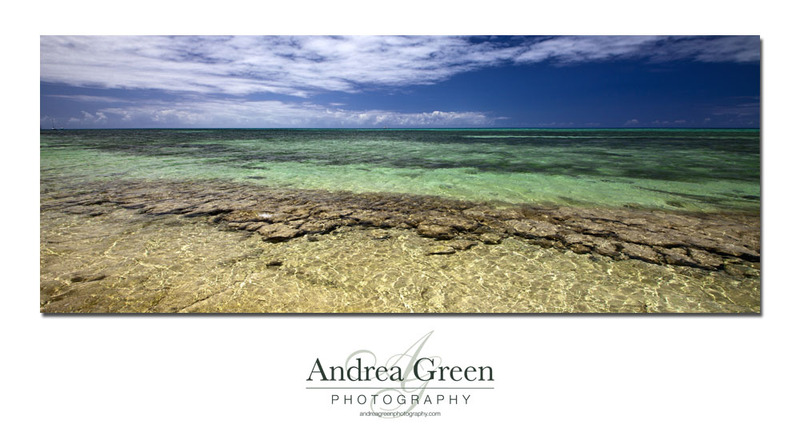 Here is one of my shots that I have finished that was taken over at Green Island. It’s a tiny little island that you can walk around in under 30 mins but I loved it. There is all this driftwood everywhere on the beach and it makes for a lot of really cool shots. Well I think it’s cool anyway. I think this is one of my favourite shots from my trip.